The SK1 is the lowest price machine we have available and is targeted for those on a budget or have uniform boxes of a medium size that very stable once filled. 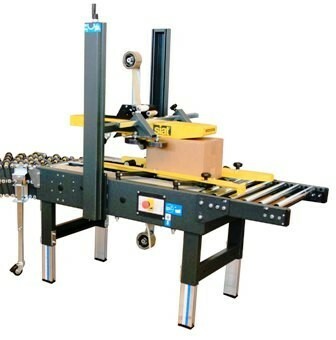 For larger or unstable boxes the SK2 with its top and bottom drive belts will perform better. The SK2 is our biggest selling machine.